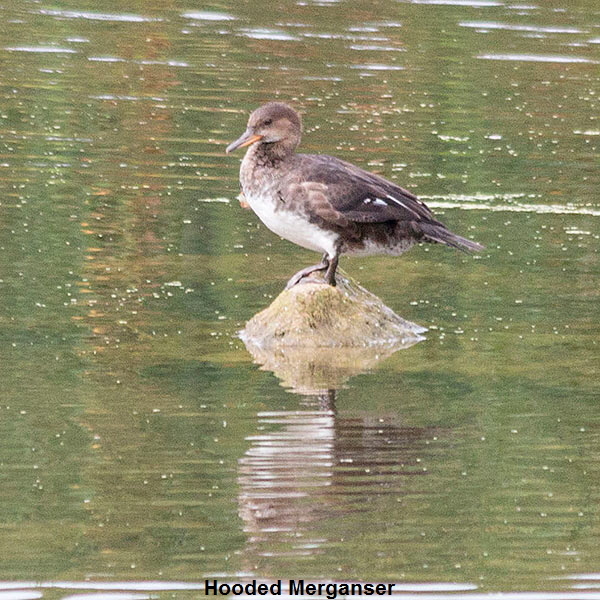 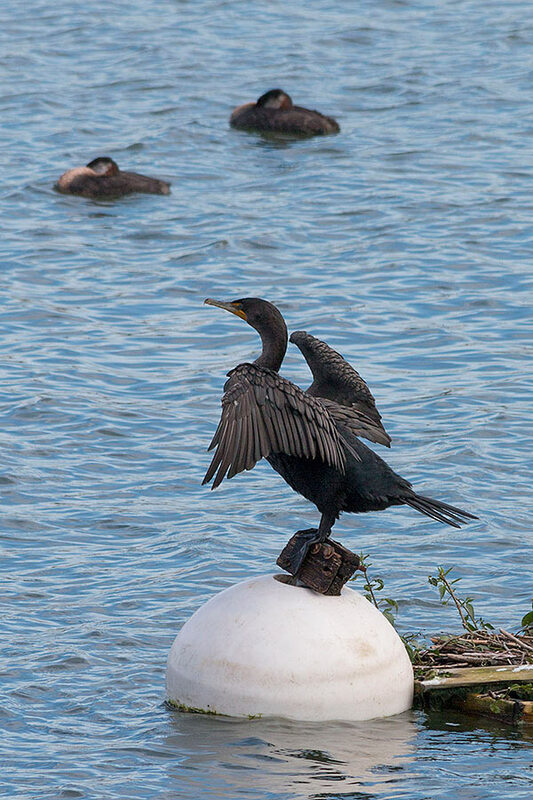 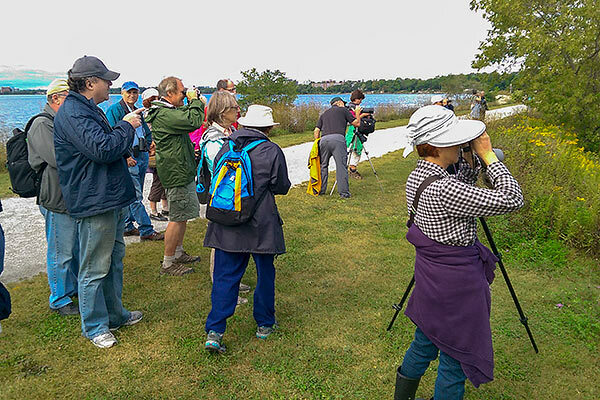 Our September Bird Walk was lead once again by Glenn Coady. 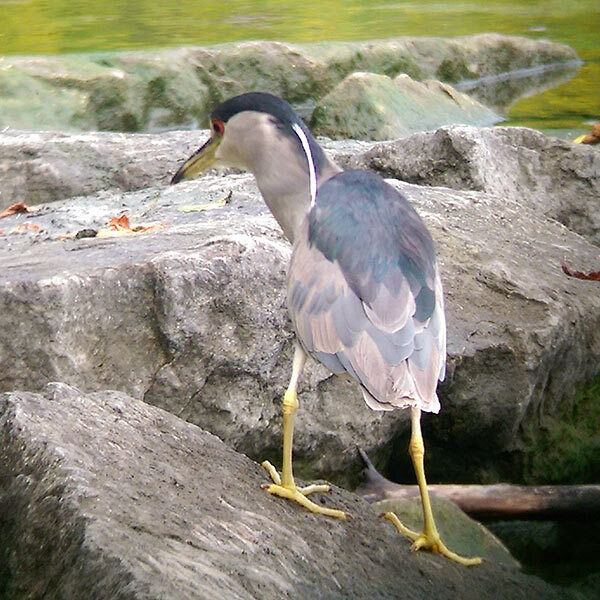 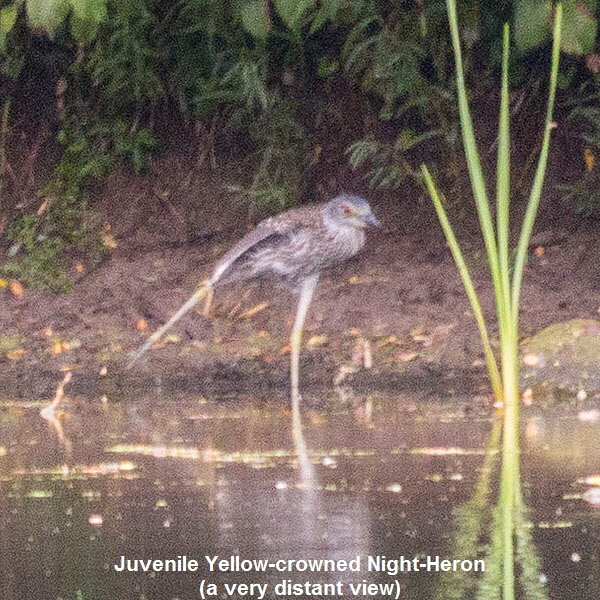 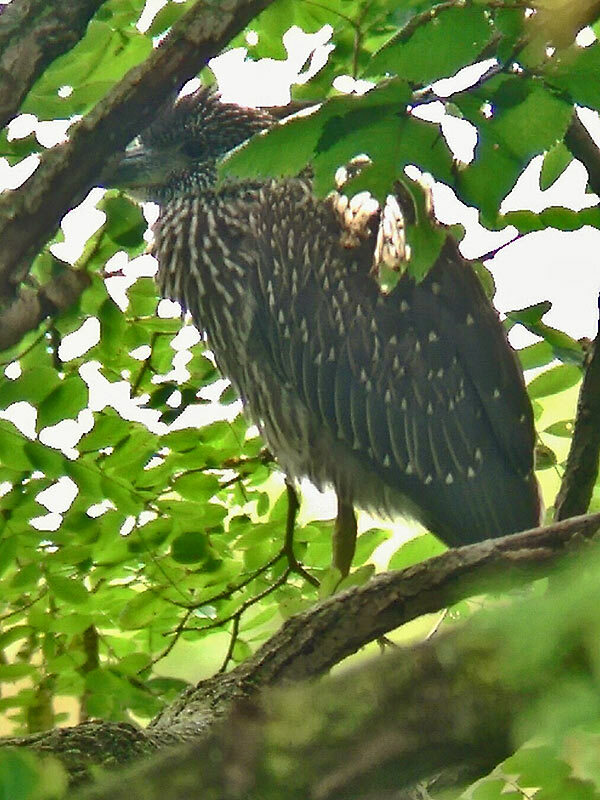 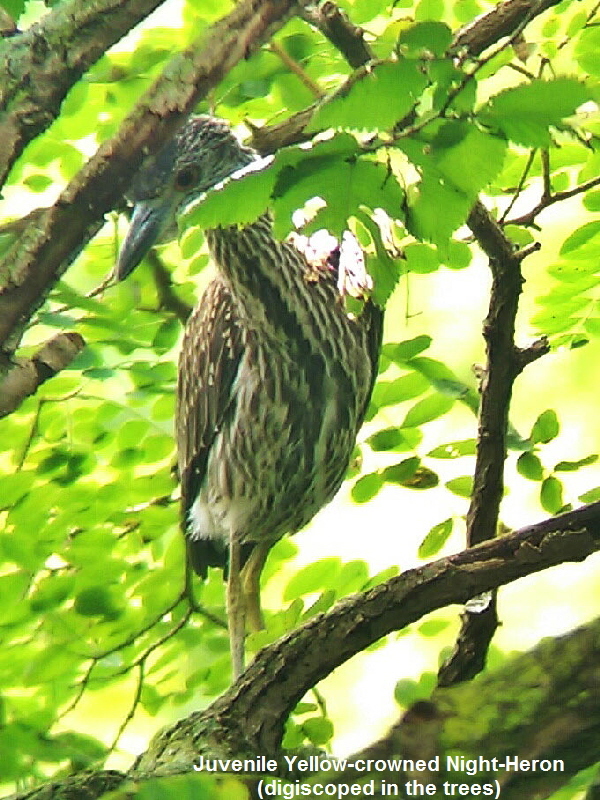 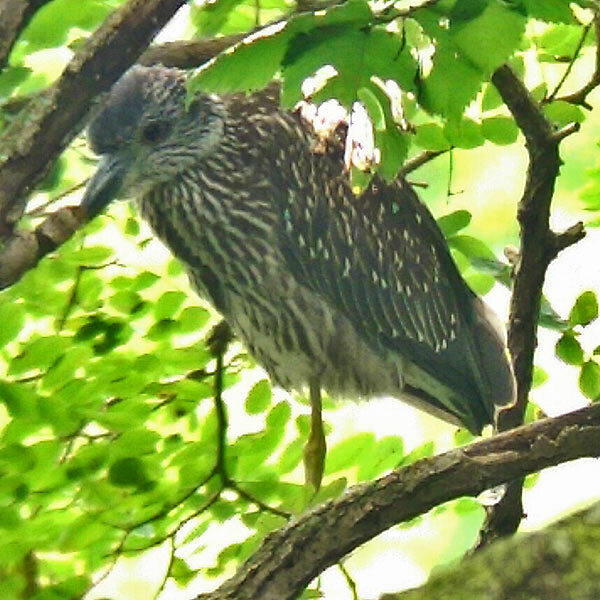 Birds were tough to find, but we managed 29 species, including the local rare bird, a Yellow-crowned Night-Heron. 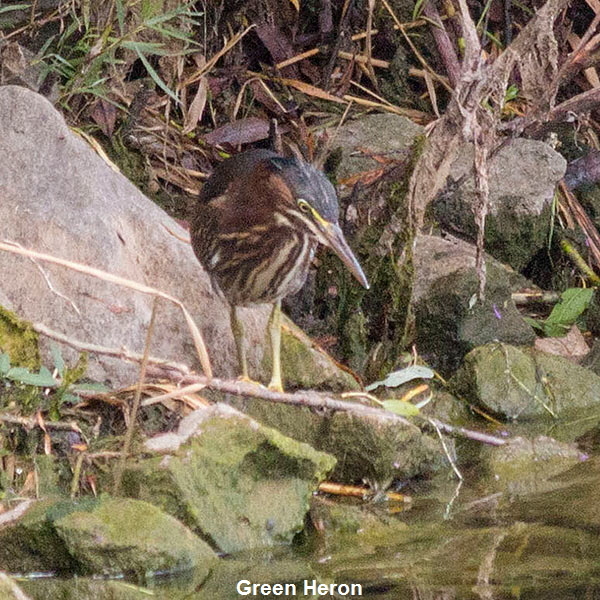 This long-staying rarity proved difficult to see, but most people managed to get a look at it. 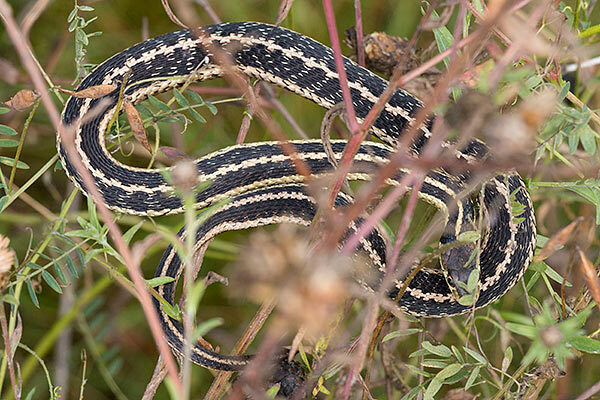 Most birds weren’t cooperating well for photos, but here are a few including a Garter Snake found a few feet off the ground in some bushes.